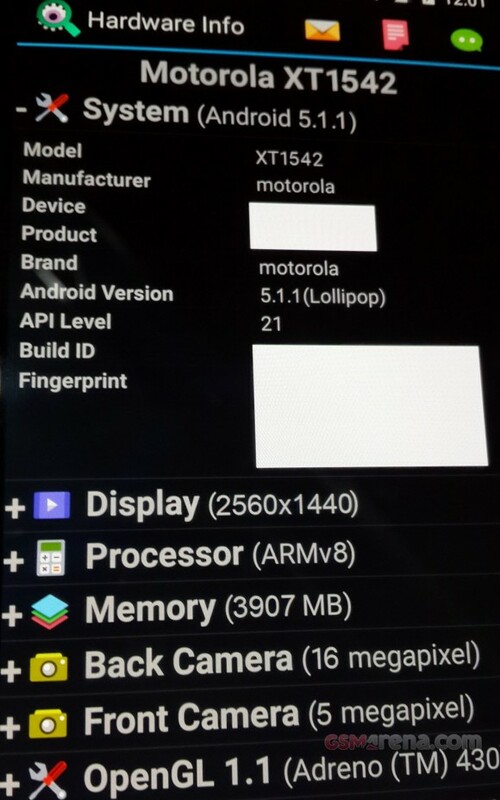 We already know that by the end of the summer Motorola will release Moto X (2015) (codenamed Calisto), but an anonymous informant may have provided to GSM Arena all the features of the next flagship Motorola. From what can be seen from the pictures, this year's will have a AMOLED Screen 5.2 "QuadHD, a SoC octa-core 64-bit Qualcomm Snapdragon 810, less than 4 GB of RAM , 32 or 64 GB of internal memory ( expandable? 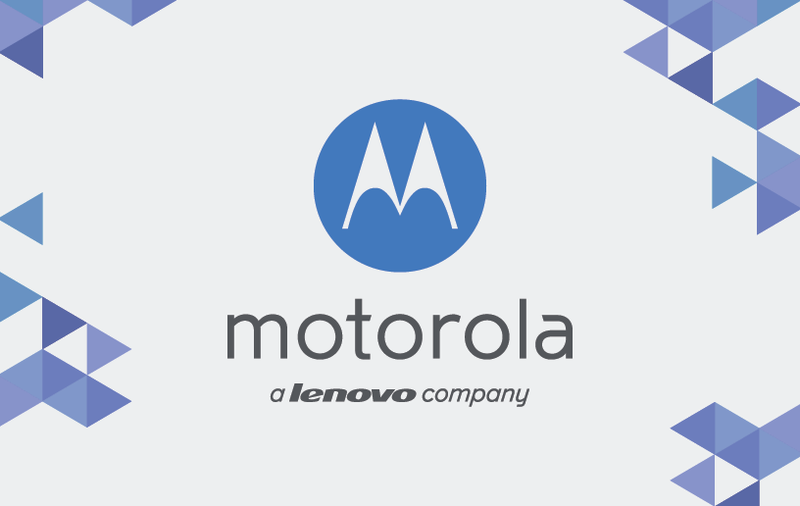 ), a 16-megapixel rear camera with optical image stabilizer, a 5 megapixel front camera, and a battery of 3280 mAh. 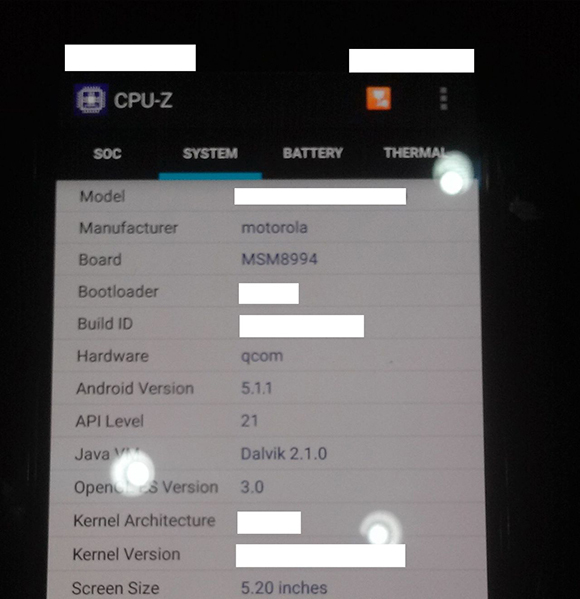 In the picture it shows Android 5.1.1. All this of course will not be confirmed until the official, but with the accuracy of all the sensitive information removed from the images leads us to believe that there is some truth. Stay tuned!